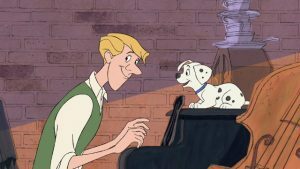 Today’s guest post on making piano lessons awesome is by Catherine Palmer. Cate is a psychologist, writer, music teacher, and a huge geek. Her fields of expertise could be summed up in psychology, productivity, and education-related topics, while her interests are wide and ever-evolving. While it’s true that getting used to a certain routine can be beneficial for music students, there’s nothing stopping you from mixing things up now and then in order to make your lessons more interesting. Not knowing what to expect every day will keep your students on their toes and teach them to ‘feel’ the music instead of just ‘learning to play’. By helping your students fall in love with piano from the beginning you’ll have an easier time teaching them everything they need to know. This isn’t to say that there’s no discipline involved, it’s just that their everyday practice doesn’t have to be dull and repetitive. So here’s our list of tips you can implement in order to offer your students awesome piano lessons. 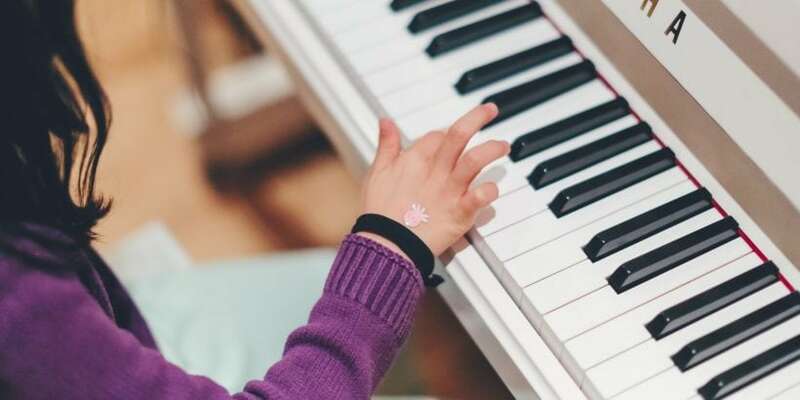 One of the best ways both you and your student can have fun while on a piano lesson is to play them something and ask them to try to play it by ear. Start with extremely easy tunes and increase the level of difficulty with time for best results. 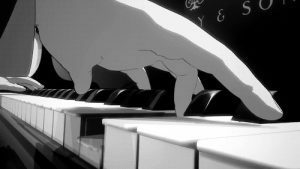 This shouldn’t take more than 5-10 minutes of a piano lesson and it’s a good way for your students to learn the basics of playing by ear. If needed, play the tune a number of times and let your students work it out. 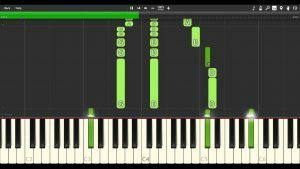 This is a cool and creative way to implement aural practice into your piano lessons. This is for more advanced students, but it’s fun nevertheless. The idea is for your students to become the teacher for half the lesson, while you’d be the student. They are supposed to give you tasks and you’re supposed to complete them. Don’t try to interfere with their teaching practices while they’re in charge, save any tips you might have for later. This is a great way for your student to think creatively about music and to actually see how much they’ve picked up completing your tasks. Source: wikia.com. Image is IP of The Walt Disney Company. This one can be done in every lesson and it shouldn’t take a lot of your time. Choose a popular hit (regardless of the genre) and have them play it by ear. If they struggle you can help them out and figure out together just how to play the song. If you incorporate some of the singing as well, this can be a really entertaining task – one that your students will look forward to every week. I used to do this with pop songs, but you can do it with pretty much anything – as long as it’s something everybody knows off. YouTube has become the biggest library in the world and it’s the place from where you should be pulling example for your students. Whether you’ll opt for videos of inspiring performances, mash-ups, jamming sessions, or alternative ways of playing a passage – it’s important to show your students just how awesome music can be. It’s also important to show your students just how dedicated to the music you are, as that’s one of the main things they should be picking up from you. By allowing your students to practice for three minutes however they like, you’ll not only boost their self-confidence, but you’ll also force them to think more creatively about music. Let them practice something with (or without) you in the room and give them feedback when it’s all over. This is especially important for students that haven’t had the time to practice that week. Experts from Theme and Variations recommend that you give them the time to practice what they like and try to support the direction they’ve opted for. Want more awesome piano lessons? Here are 5 tips. 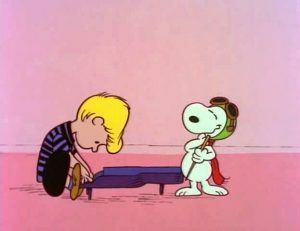 Teaching piano isn’t easy, but it doesn’t have to be dull as well. With enough effort on your part, both you and your students can be having fun while doing what you love – playing music. By implementing entertaining practices you’ll not only help your students fall in love with music, but you’ll also relieve some of the pressure they might be feeling if they’re not good at it. It’s important to keep the spirits up – so never scold your students – rather remind them that success comes with time and that they should relax and just enjoy the music. « I need your help: what should I blog about next?